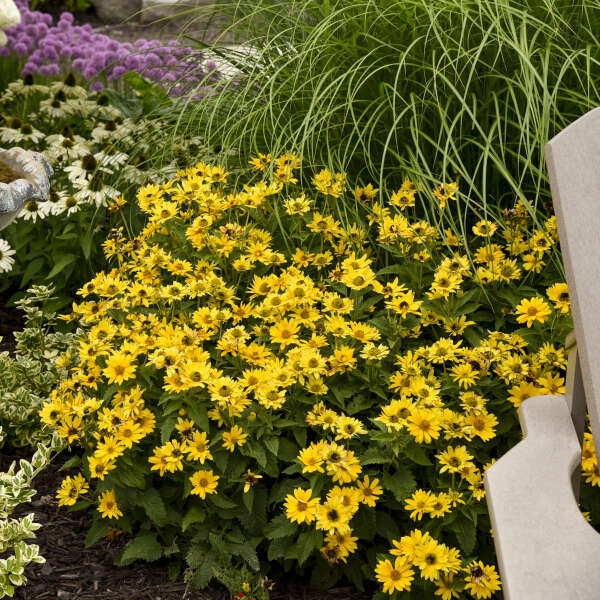 One of the more popular perennials in the Proven Winners® program has been Heliopsis 'Tuscan Sun', and now there is a companion to go with it. 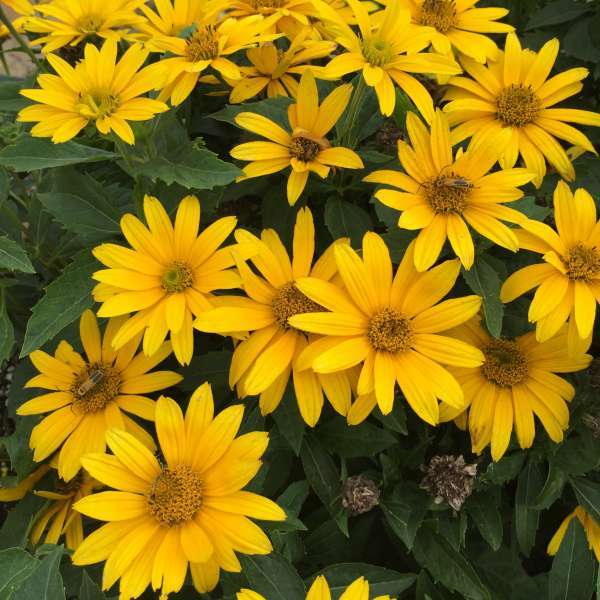 Sunny yellow flowers have golden centers and matching eyes. 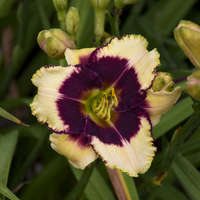 The flowers of TUSCAN GOLD™ are a little more yellow and larger than the flowers than 'Tuscan Sun'. 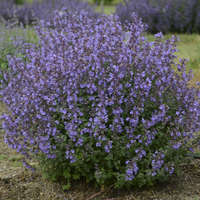 This exciting new selection boasts a compact, upright habit with dark green leaves that resist powdery mildew. A perfect flower for bouquets. Bright golden yellow, daisy-like flowers with an orange-gold button center are produced on strong stems from mid through late summer atop the deep green foliage. 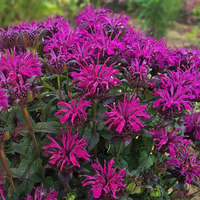 It provides a brilliant beacon of color in the landscape during the hottest months of summer. Be sure to plant a few extra for your fresh bouquets! 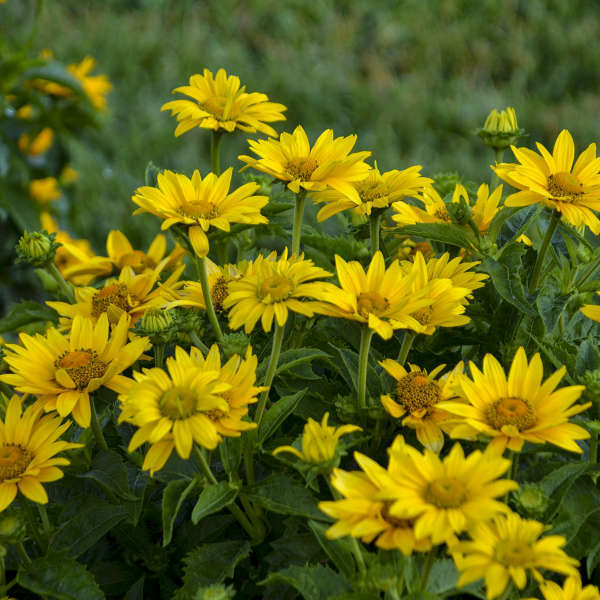 Heliopsis can be grown in either full sun or part shade, but it performs much better in full sun. Soil of average fertility is preferable. 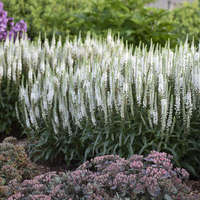 When grown in moist, rich soil, it tends to need staking. Growth will be strongest in soil with average fertility and moisture. 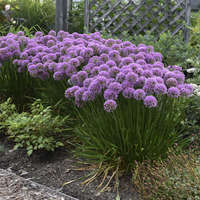 Deadheading spent flower heads will extend the flowering time and prevent self-seeding.